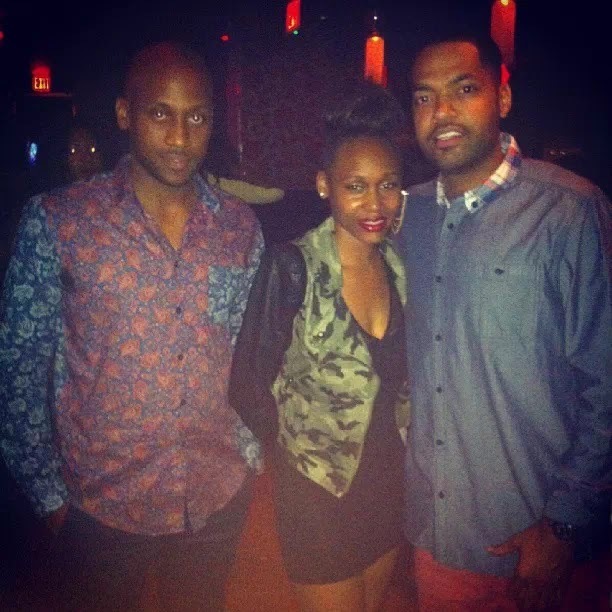 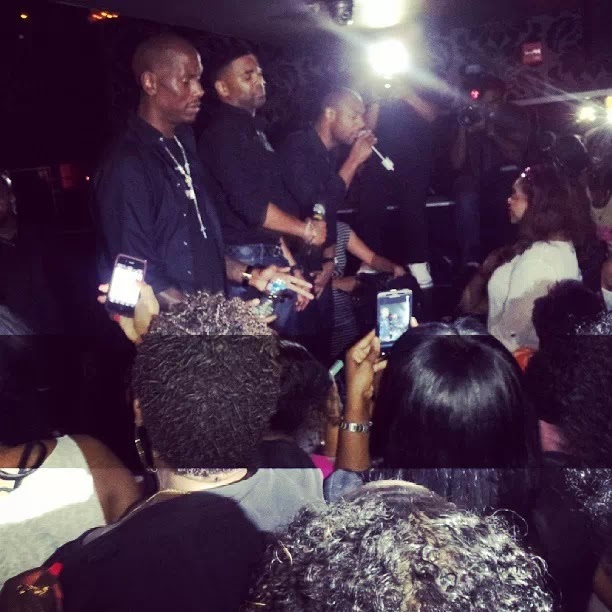 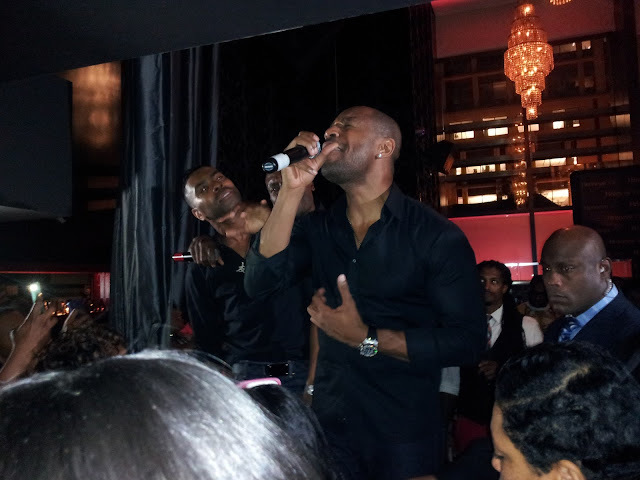 This past weekend I attended the Hennessy Listening Lounge featuring the R&B group TGT. I love love love the performances and the ladies defiantly loved the group. 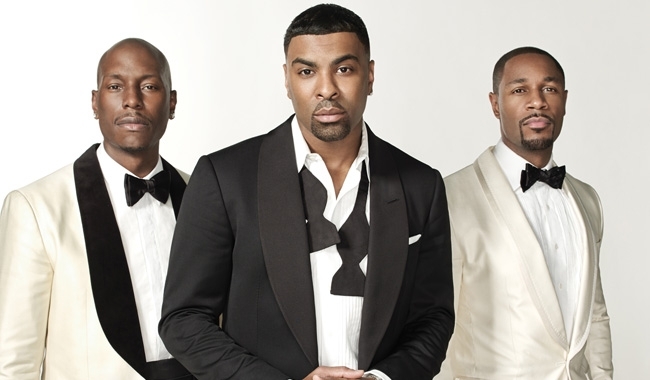 Tyrese, Ginuwine, & Tank performed music from their new album Three Kings, and this all went down before the incident with Tyrese fainting at The Park & Fourteenth. 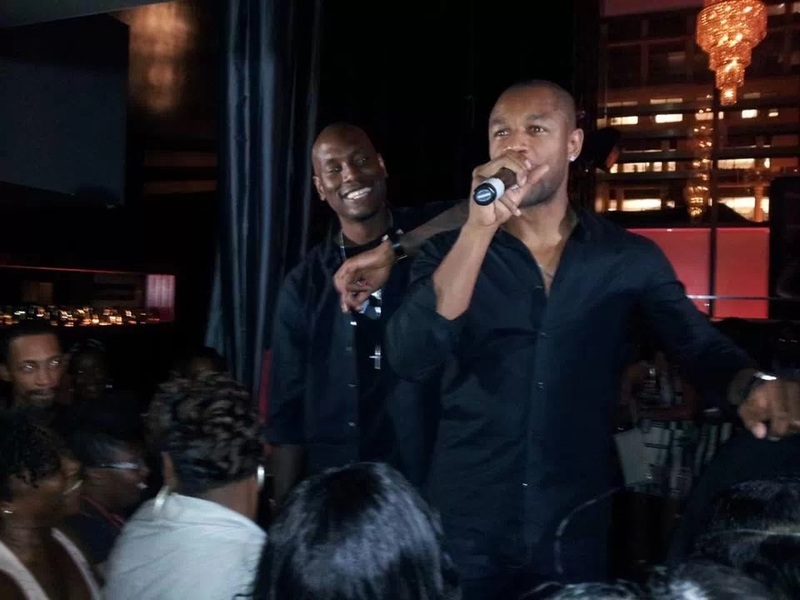 I'm so glad Tyrese is okay, what a night.